New Mexico is one of the most culturally and historically rich states in the union, with modern and ancient customs that are infused into everyday life and celebrated throughout the region in many festivals and events.Nestled between the bustling cities of Santa Fe and Albuquerque, Sandoval County offers a relaxing environment far away from the crowds, but close enough to events and festivals that are unique to the region. 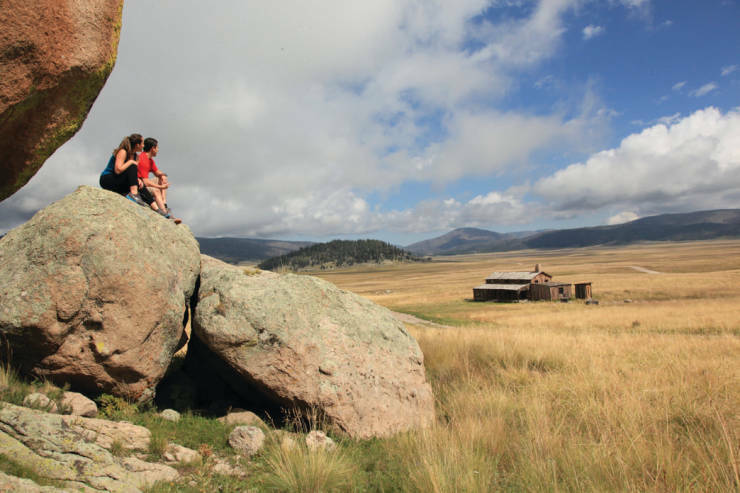 Held at the end of September each year, this festival is a wonderful opportunity to participate in fun activities and learn about the elk that make their home on the Valles Caldera National Preserve. The Valles Caldera is a historic gem created through an incredible volcanic eruption about 1.25 million years ago. The Elk Festival celebrates the abundant wildlife, meadows, and streams that make up the vast ecosystem of the Caldera. The event includes elk viewing, educational booths, van tours, and activities just for kids. A major staple of rich culture and history of Bernalillo is its annual Las Fiestas de San Lorenzo. This 3-day event has been held every August 9-11, since the 1690s, when the native Pueblo people rose up against the Spanish colonizers during the Pueblo Revolt. 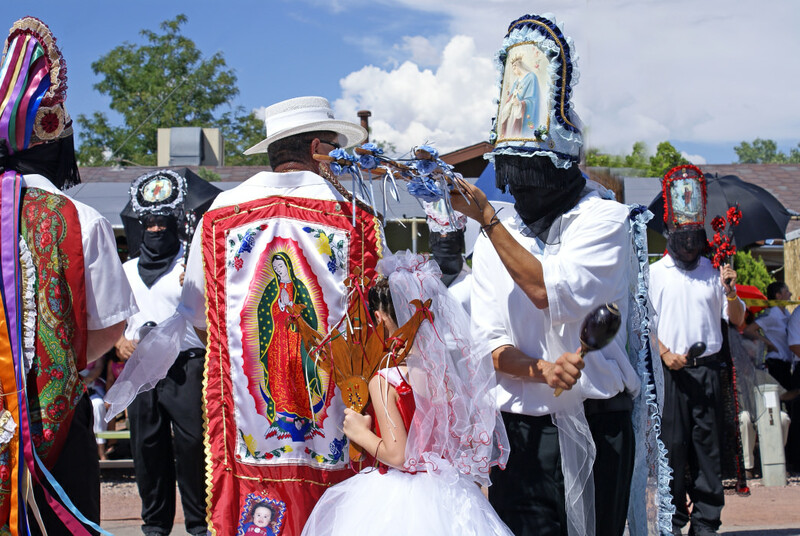 During the uprising, Bernalillo residents were spared—they gave thanks by praying to the patron St. Lawrence, or San Lorenzo, and learning the traditional Matachines dances, which tell the story of the triumph of Christianity over paganism. Considered the original, oldest, and largestMatachines dance in the region, they are a crucial part of Bernalillo’s identity and tradition. Family members’ participation in the dances are passed down through generations. Besides being an important cultural event for the region, the festival is also a great deal of fun for any of its attendees, including children, who can participate in a kids’ carnival. Held at Rotary Park in Bernalillo, the free festival also includes contemporary entertainment, including live music and food vendors. 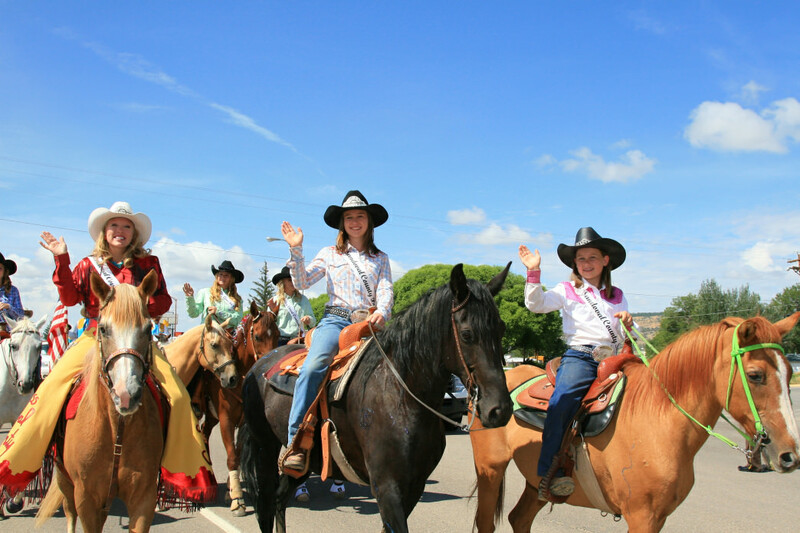 Every August since 1985, The Corrales Harvest Festival is held. The mission of this two-day event is to help develop the history and character of the village of Corrales through education and recreational events that showcase local merchants, artists, and agriculture and to raise money for local nonprofits aimed at children and animal welfare. The event is fun for all ages, but especially children, who can ride a mechanical bull, get on the climbing wall, do arts and crafts, compete in the Pie Walk, or watch the Pet Parade, which consists of dogs, cats, ponies, rabbits, alpacas, and more—all of which are dressed up in costumes. There’s plenty for adults to do, too, including arts and crafts, food vendors, and the Corrales Wine Fair, which is held in conjunction with Harvest Festival. One of Sandoval County’s most popular Christmas traditions is the Light Among the Ruins celebration, held the second Saturday of each December at Jemez Historic Site in the Village of Jemez Springs. More than 3,000 people attend this free event in Jemez Springs and at the ruins of Giusewa Pueblo and the San Jose de los Jemez Mission Church. During the event, the 1.5-mile path at the Site glows with hundreds of traditional farolitos, which are paper lanterns filled with sand and lit by candles. The gathering also includes a variety of fun activities for adults and children including Native American dances, two bonfires, and holiday refreshments. 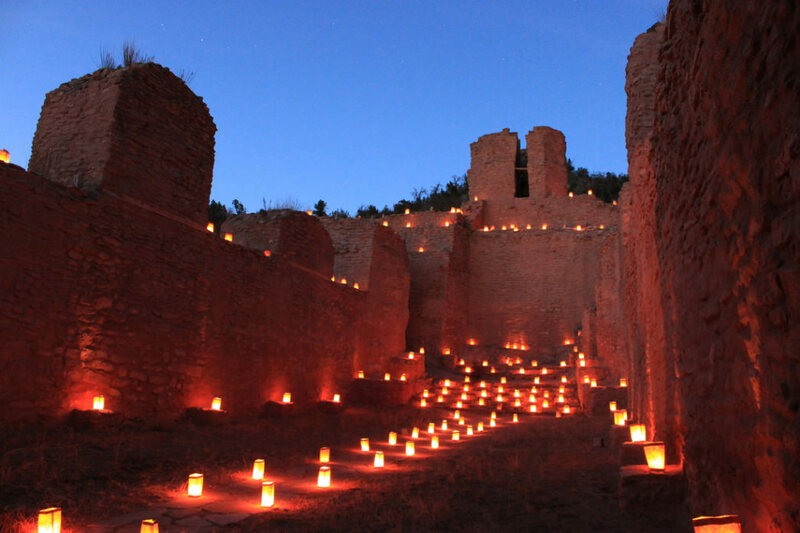 While Light Among the Ruins only dates back to 1996, when 10 members of the community put farolitos along the walkways of the Jemez Historic Site, it has grown every year and is now a must-see during the holidays. This summer will mark the 15th Annual Pork & Brew, held at the Santa Ana Star Center in Rio Rancho. Drawing over 10,000 people, this festival has become one of the largest summer festivals in New Mexico and is timed perfectly taking place the weekend before July 4th. 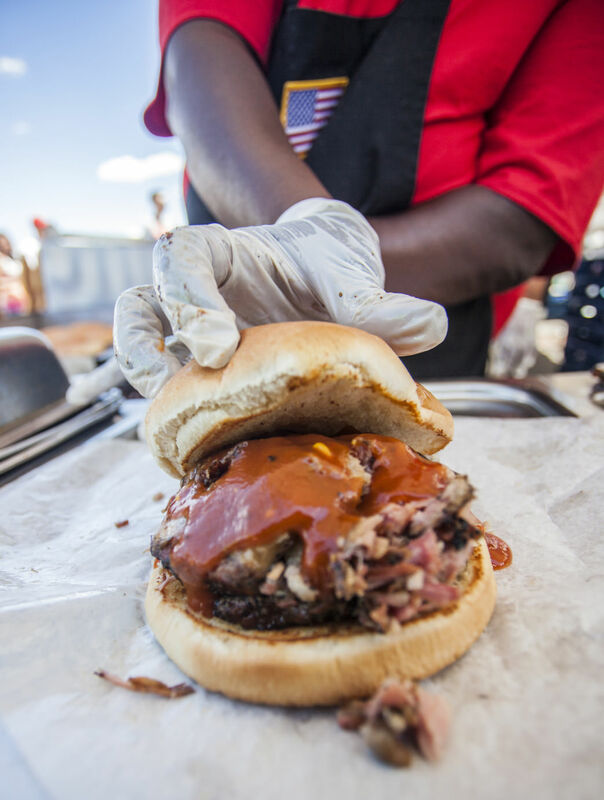 Rain or shine, the 3-day festival showcases barbecue vendors from around the region and includes everything from rib tips to sausage to brisket. Plus, you can feast on delicious trimmings like mac ‘n’ cheese and hushpuppies, as well as deep-fried everything, from funnel cakes to brownies. On the "brew" side the event features over 15 different microbrews from around New Mexico. To keep kids and adults entertained, the festival includes a bounce houses, two live music stages, cooking demos, watermelon- and pie-eating contests, and face painting. On the last Saturday in August, the Town of Bernalillo hosts the Mountain West Brew Fest. Due to changes in the market and an increase in local craft breweries, the Town of Bernalillo created this event to replace the New Mexico Wine Festival. Now a popular event in itself, the Mountain West Brew Fest has become a crucial way to showcase beers from craft breweries in New Mexico. In addition to great beer and local food from the region’s best food trucks, the event also includes spirits, wine, hard cider, and amazing live music. Held the first week of August, The Sandoval County Fair is one of the biggest events in the region and one of the most important for the community. It rewards youth for their 4-H projects, hosts special events including dancing for senior citizens and gives local farmers, ranchers, and artists opportunities to showcase their goods and win prizes for their efforts. Events include rodeo competitions, art and crafts exhibits, and baking contests. This week-long family-friendly event is a fun way for the community to take pride in their New Mexico lifestyles, honor their individual contributions to the community, and have a good time. New Mexico is known for its appreciation (or mild obsession) with classic cars, so it only makes sense to hold an event like Park in the Park to showcase them. For 17 years, this event has brought the community together to rally around their love of old cars. Usually held on a Saturday in April, attendees meet up in Rio Rancho to see more than 300 classic cars, including antiques, street rods, muscles cars, and trucks. The event is family-friendly and includes delicious food, games, music, raffles, door prizes, and even NSRA inspections. 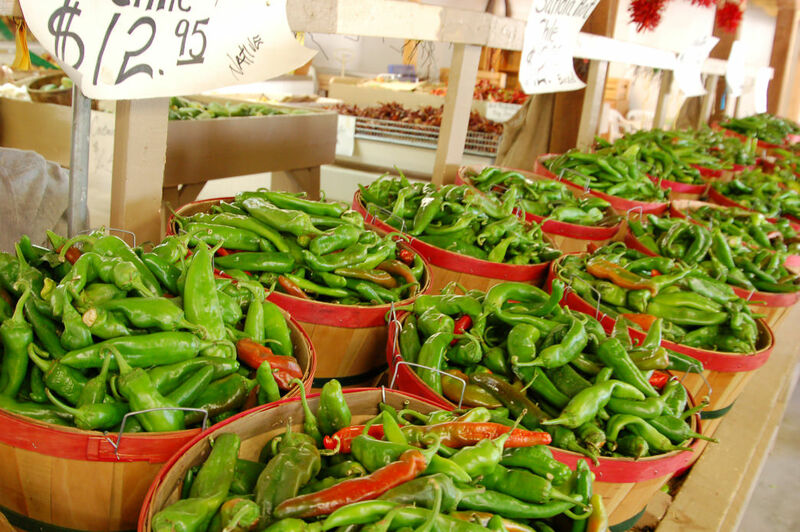 This is only a handful of the many events around New Mexico that are worth checking out. Find a complete list here.